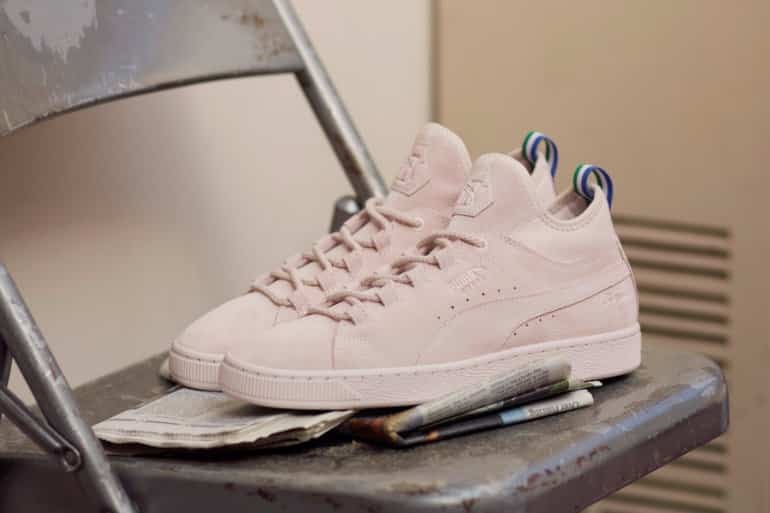 Following this week’s earlier release with Big Sean on the Suede50 campaign, PUMA has announced the full PUMA X Big Sean debut collection. From the streets of Detroit to reaching the top of the charts, Sean Anderson – Big Sean – built a career on the street hustle, taking inspiration from the simplicity, “Life is what you decide you want it to be; your decisions, good or bad, define your legacy.” With his talents now going beyond music and performance, Sean has taken his personal sense of style has undergone many transformations over the years until reaching icon status. 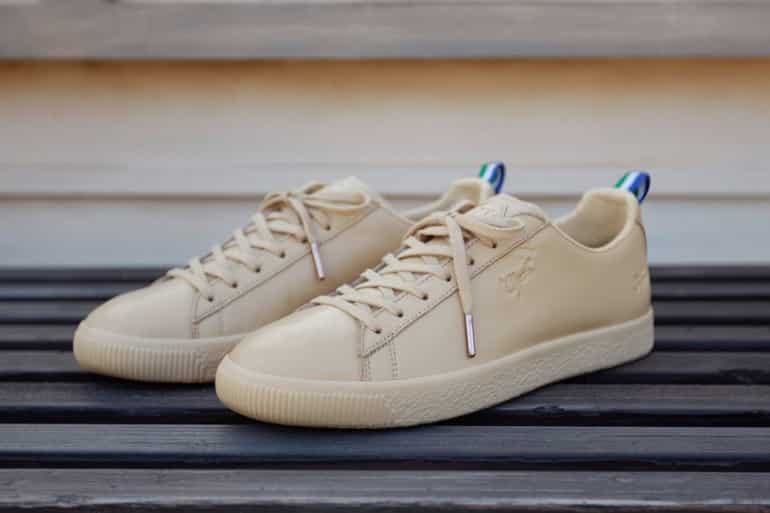 This has earned him a role as a PUMA creative collaborator and ambassador, allowing him to put his stamp to his debut collection that reflects his ‘classic-meets-streetluxe’ style. The PUMA X Big Sean collection expands on some of the carefully curated range of sneakers and apparel, which celebrates Sean’s style journey and features a mix of classic and streetwear staples. 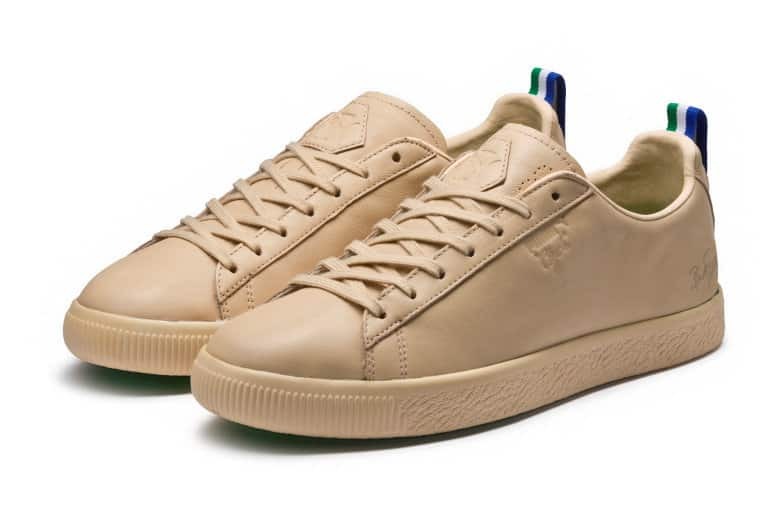 This, the first drop, adds an additional colourway to the rendition of the classic PUMA Clyde, sans the Formstripe, in Natural Vachetta. 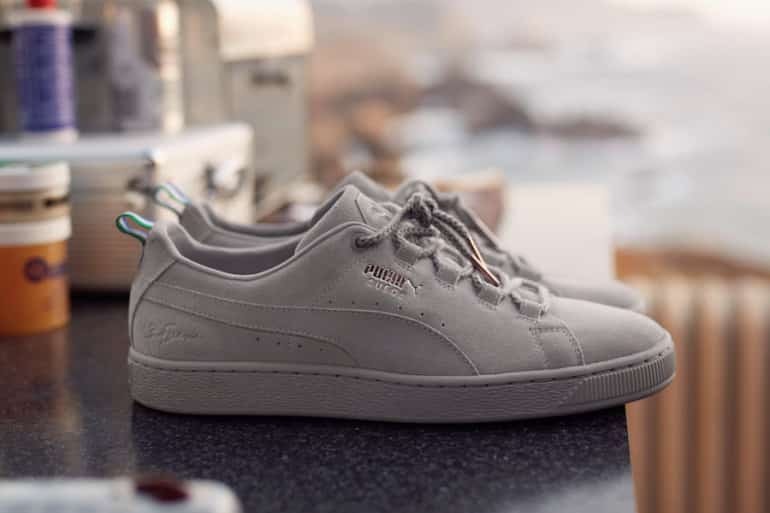 As seen in the earlier release, the sneakers feature the OG PUMA “D” branding on the tongue, paying homage to Rudolf Dassler’s logo from 1948. The suede upper features a premium taping with a mix of velour and knits. The sneakers and Leadcat slides include Sean’s signature on the lateral side and heel respectively. The slides are made with a moulded footbed, providing soft comfort and a padded, premium suede strap. For more details and images for the apparel, follow me on Instagram.